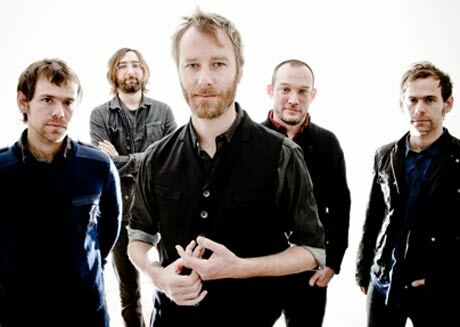 Check out the video for the National's alternate version of "Terrible Love" now. The track is from the Brooklyn-based band's expanded version of their fifth album High Violet. Watch the Tom Berninger-directed video below, which features footage of the band's live show, as well as other antics. The National's expanded version of High Violet is set for release on November 23 via 4AD.